The beautiful game is well catered for across the Armagh City, Banbridge and Craigavon area with plenty of opportunities for play on grass, astroturf, 3G and indoor pitches. As well as being a great cardiovascular work out, soccer is a very social activity allowing people to come together to enjoy the sport and the company – regardless of age or gender. 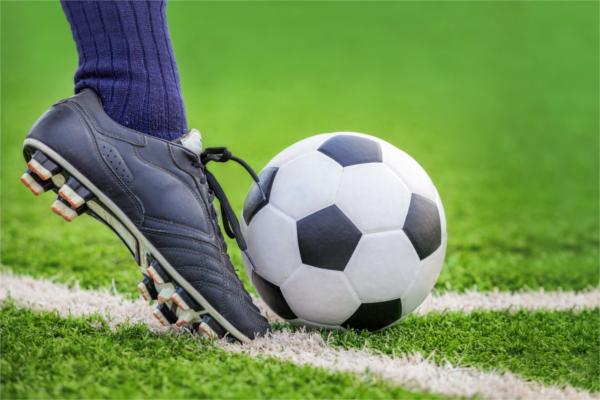 We provide grass pitches for competitive matches all across the borough area. 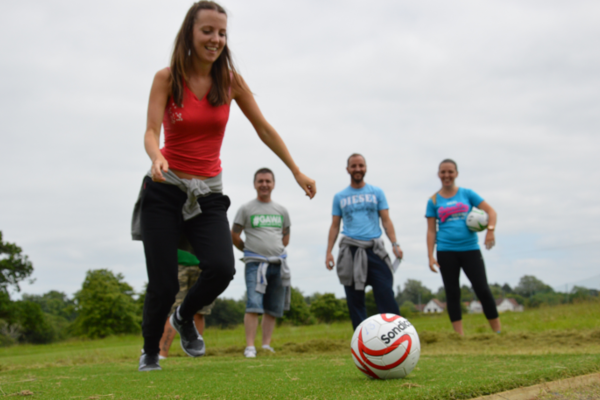 Whilst most of the matches are run in association with the local leagues, there remain opportunities for individuals and groups to come together for training and matches. For bookings or more information see the table below. There are a number of third and fourth generation Astroturf pitches across the borough which are suitable for soccer training. For bookings or more information see the table below.